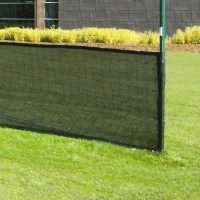 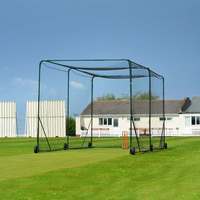 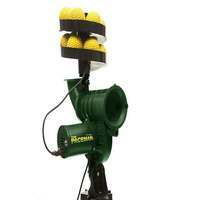 Cricket cages supplied for all cricket applications. 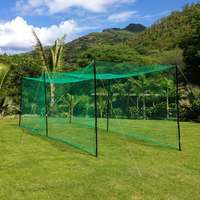 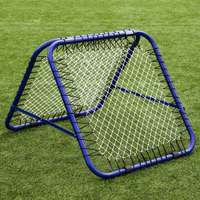 Cages that perform an essential role in cricket coaching. 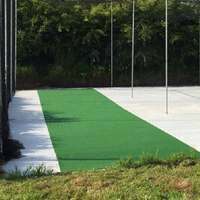 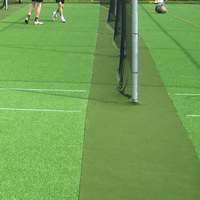 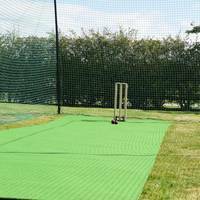 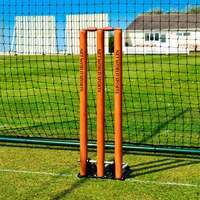 Each cricket cage we provide takes into account the key requirements specific to each location, whether it be for home cricket or professional cricket coaching in a built up area where security is paramount. 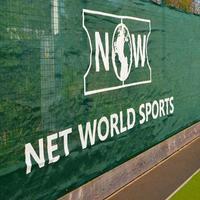 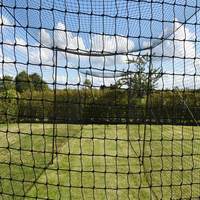 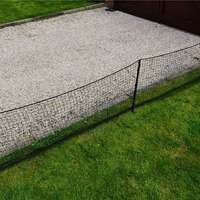 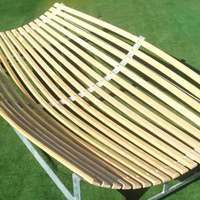 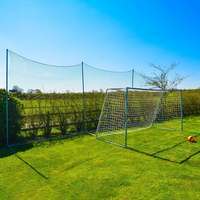 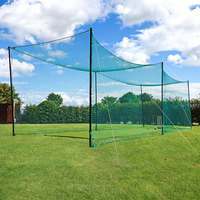 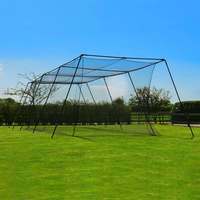 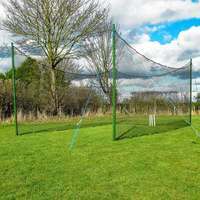 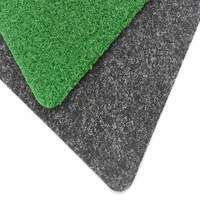 We can supply permanent professional cricket cages or portable cages designed purely for the garden.